Your home is your sanctuary. A place to wind down after a busy day, enjoy the company of friends and family, and seek comfort in times of sickness and stress. It’s easy to take this for granted as we go about our daily lives, but imagine what would happen if your home fell into disarray. At Hatch Homes, we make sure that never happens. With superior products and expert technicians, we create and install striking exteriors for homes that boost curb appeal and protect the integrity of the structure. When siding becomes compromised due to cracking, warping, or faulty installation, your home becomes susceptible to water damage, rot, and infestation. Not only do these intruders bring the value of your house down, they also increase the energy costs. 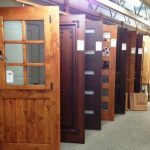 We are here to secure your home with a beautiful and vast selection of quality siding. Hatch Homes is the recommended installer of James Hardie siding in the North Topsail Beach area. As members of their Contractor Alliance Program, Hatch Homes has access to their entire catalog and is continuously training their installers to stay up on industry trends. If you’re not familiar with James Hardie, they are world renowned for their innovative fiber cement siding. 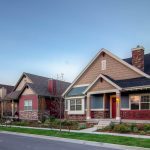 This siding revolutionized the siding industry by creating stylish products that are fire resistant and impervious to water damage and infestation. Their large catalog gives you the options to choose virtually any style of siding to complement your home. Hatch Homes is also a member of the Elite Preferred program from Mastic by Ply Gem. Mastic is the leading company in vinyl siding with a user-friendly color coordinated catalog that lets you mix and match textures and styles of vinyl siding. As members of the Elite Preferred program and the Vinyl Institute, our local contractors have the knowledge and experience to protect and beautify your home for years to come. Wide open beaches, delicious seafood, and a fresh ocean breeze make the Town of North Topsail Beach a magnificent place to live. 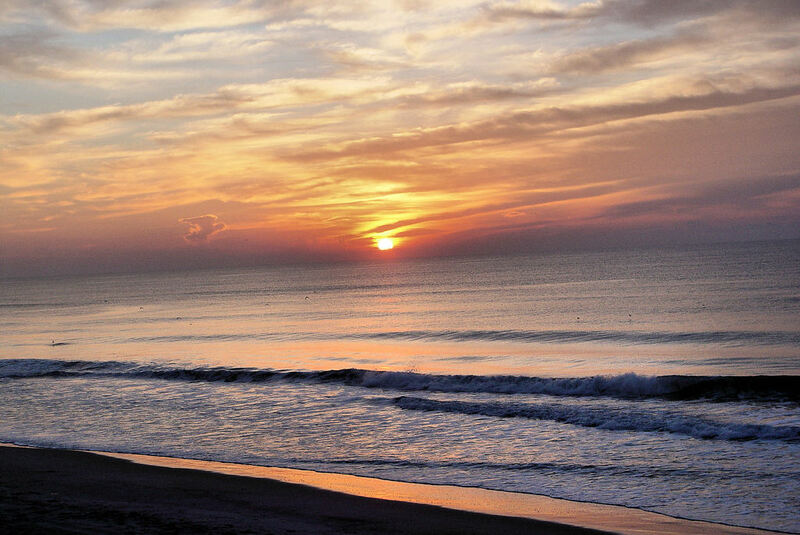 Located on Topsail Island, the town offers access to beautiful sunrises over the Atlantic and sunsets over the Intracoastal Waterway. Hatch Homes is excited to serve the Town of North Topsail Island and looks forward to a long relationship with its residents. Hatch Homes also offers new roof installation. With a new roof and new siding, your home’s exterior will shine. Professionally installed soffits and gutters complete the transition from new roof to new siding, while the inside of your home is sealed and protected for many years to come. Hatch Homes is here to ensure your home is your sanctuary for years to come.